Chance is a bettor’s friend. 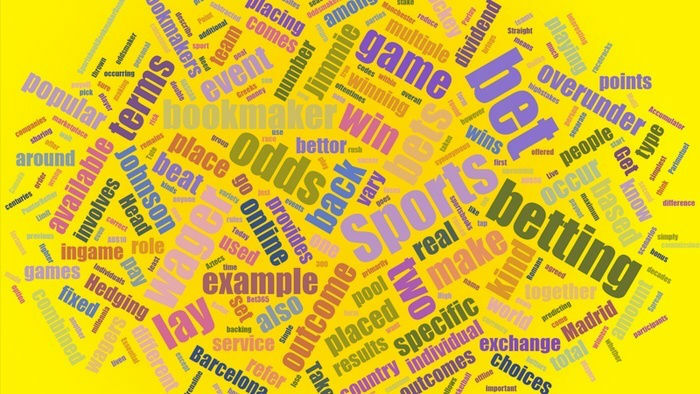 Outside sports betting, percentage terms are more commonly used when referring to it. Just take a look at a coin toss for an example. If you toss a coin, there is a 50% chance that it will land on heads and a 50% chance of it landing on tails. Any possible outcomes will always sum up to 100%. To complicate things a little further, let’s use a six-sided dice as an example. If you roll the dice, there are one in six chances that a particular number will come up. The chance in this scenario can be expressed as 16.66% [(1/6)100 = 16.66%]. Meanwhile in sports betting, odds represent the same principle. Odds are basically the reflection of the probability or chance of a particular outcome in an event. Bookmakers establish prices or odds that will reflect the chances of an outcome taking place. 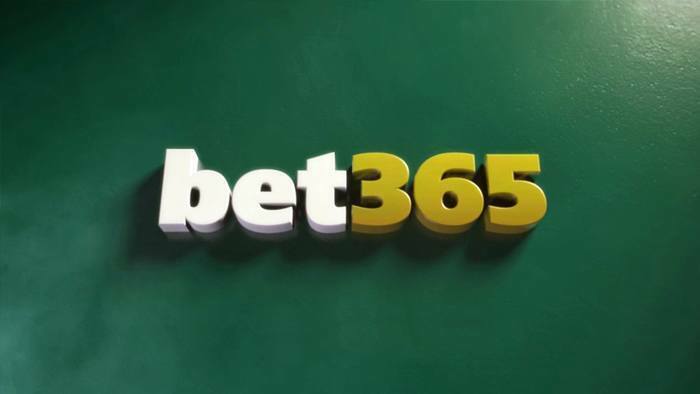 Most online bookies like William Hill Sports and Bet 365 Sports provide you with the choice of which type of odds you want to utilise. If you have tried betting on the best bookmakers online, you know that there are three types of odds that you will encounter. Europeans are more familiar with decimal odds (i.e. 2.00). On the other hand, US bettors are more familiar with fractional or US odds. It is also important to note that some bookies feature US odds without the option of conversion to decimal odds. Consequently, it can be quite difficult to calculate the odds, especially if you’re eager to use your betting bonus codes. So take your time to read the explanation of different odds below so you can gain a better edge on betting. Instead of using percentage terms, bookmakers use decimal odds. Often referred to as European odds, decimal odds are most widely used by sports bettors in Europe, Australia and Canada. They are quite simple to understand, which is also the reason why they are a favourite way of representing of odds across the world. Before you use your bookmakers no deposit bonus, take a look at the examples below to gain a better understanding of decimal odds. Always keep in mind that when you use decimal odds, your original stake is included in the calculation of your potential winnings. Hence, when you calculate your potential winnings, always remember to account for your original stake to determine your potential net earnings. 2.0 is the breakeven odds for decimal odds, since these will simply double your stake. If the decimal odds are lower than 2.0, then your potential winnings will be lower than your stake. On the other hand, if odds are higher than 2.0, then your potential payout will be higher than your stake. 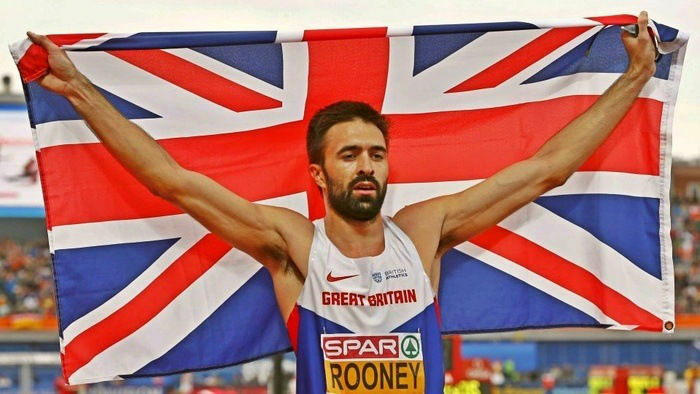 Also known as UK Odds, fractional odds are more widely used in the United Kingdom and Ireland. This odds format was initially used in horse racing. Needless to say, it is one of the oldest types of odds that long-time bettors are familiar with. Just take a look at the best online bookmakers in the UK and you will see that most of them feature fractional odds. The slash (/) in fractional odds may also be represented by a colon (:). For instance, for a 4:1 (also referred to as ‘four-to-one’) odds, the bettor has to wager £100 to make a £400 profit. On the other hand, for 1:4 odds, you would win £25 on a £100 wager. In fractional odds, this simply means you’d have to divide the value of your wager to the value of the denominator to determine how much you can potentially win. 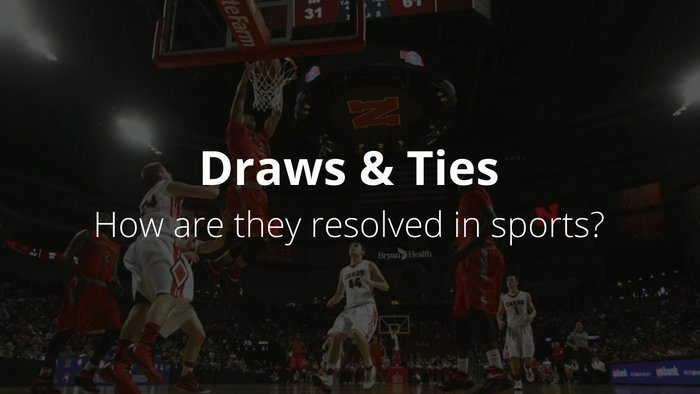 Also known as ‘moneyline odds,’ US odds are mainly used by sportsbooks that cater to bettors in the US. US odds are probably the easiest to comprehend since the odds are represented by the amount that the bettor will have to wager to win $100. Depending on the bookmaker, you will find two basic types of ‘picks’ – the favourites and the underdogs. When you look at sports betting live odd comparisons, you will see that the favourites are identified with a minus (-) symbol. Better chances of winning are present when the absolute value of the number is higher. For example, a -250 favourite has a better chance of winning compared to a -200 favourite. On the other hand, the underdogs are identified with a plus (+) symbol. $100 is always used as a baseline for US odds. It also means that in favourites, you are required to wager the provided odds to win $100. With underdogs, on the other hand, you have to wager $100 to win the provided odds. For example, if you bet on a -135 favourite, you must wager $135 in order to win a net profit of $100. On the other hand, a +350 underdog will require you to wager $100, but you’ll have a net profit of $350. To give you a comparison of the values of the different odds format, take a look at the table below. 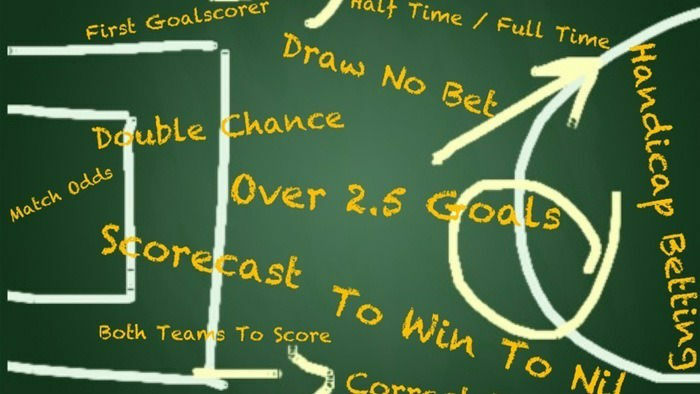 Understanding betting odds can be quite complicated. That is why it is good to know that there are established as well as latest online bookmakers with odds conversion capability depending on your preference. 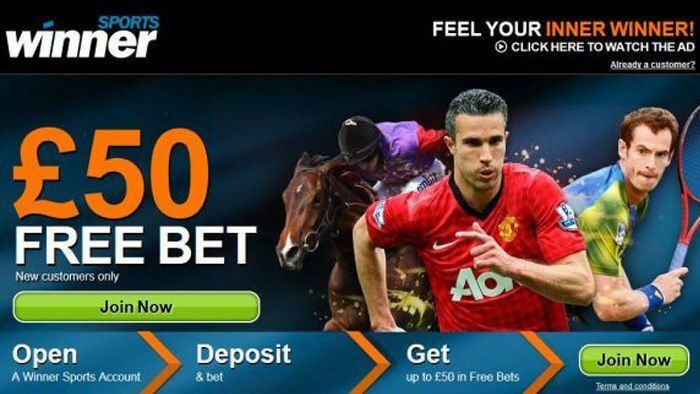 Browse through HitYah’s sportsbooks to discover the top bookmakers online.